The Tire Technology Expo 2016 was a very successful exhibition for VMI. 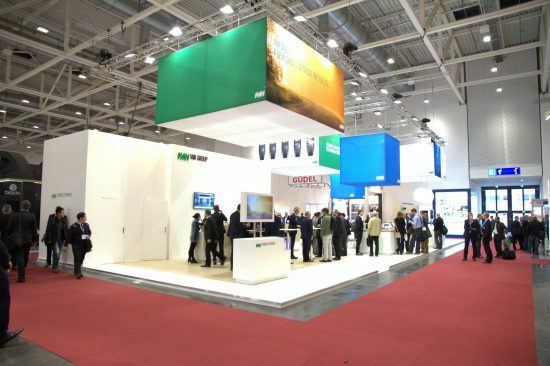 Visitors of over 30 countries visited our newly designed stand and they got a clear picture of VMI and the MILEXX. The MILEXX, VMI’s new truck tire building machine was officially launched during our traditional champagne party on the first day of the Expo. 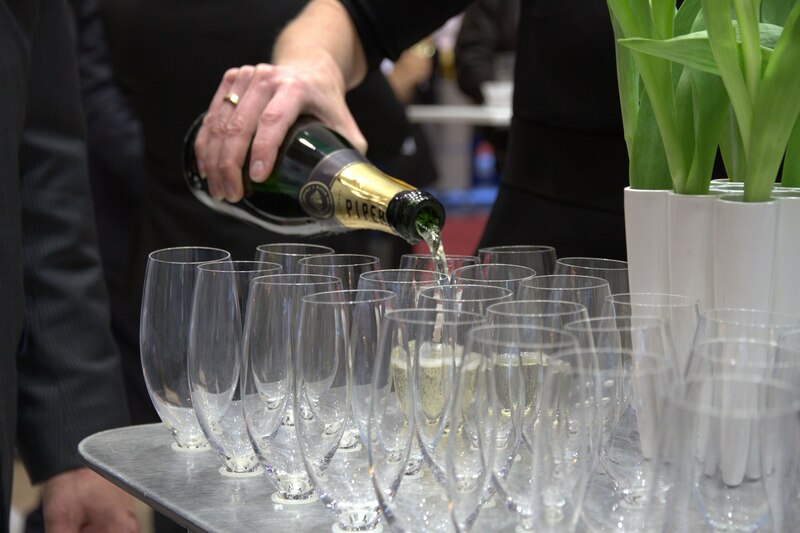 The party to which our business contacts were personally invited was very well attended, and Meisjes met Smaak served the many guests with champagne and snacks. Development of the MILEXX was started about three years ago. 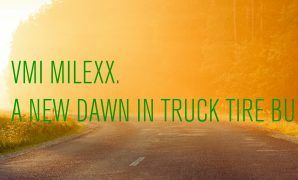 The new MILEXX truck tire building machine is an evolution of our existing mechanical tire building technology and includes higher performance and a large number of functional improvements. Reactions to the launch of VMI’s MILEXX were very positive. The MILEXX was many times discussed during the many conversations at VMI’s stand. The displays on which the commercial video was shown were often attentively viewed by visitors.